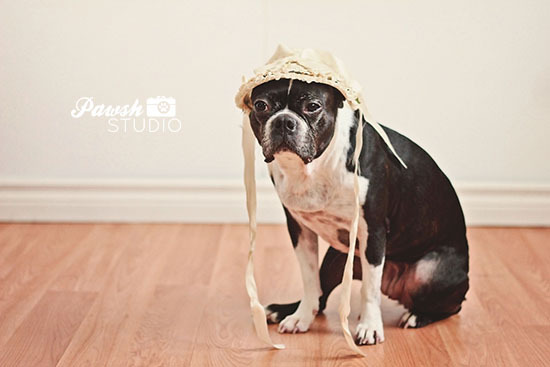 BOSTON TERRIER RESCUE CANADA 2016 CHARITY CALENDAR NOW AVAILABLE! 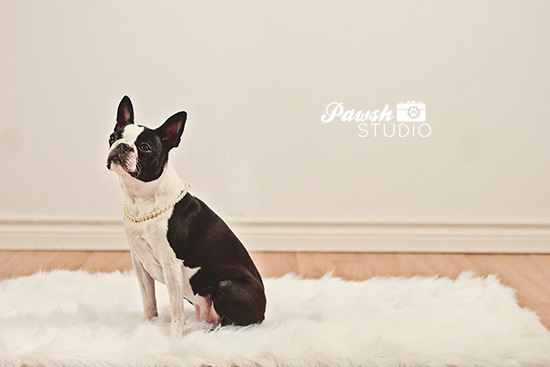 Ladies and gentlemen the 2016 Pinups for BTRC Charity Calendar is now available for purchase! 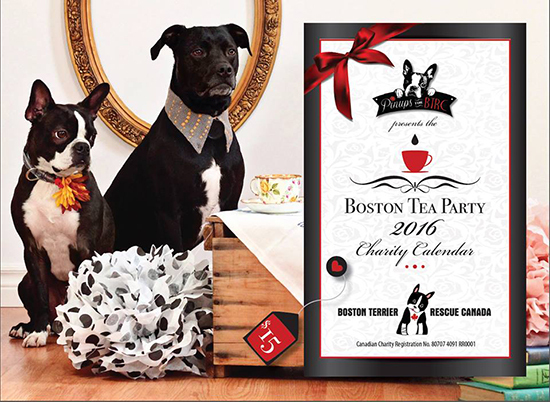 For a $15 donation (all proceeds of which will be donated to Boston Terrier Rescue Canada) you can have your very own copy of this tea-party inspired calendar! 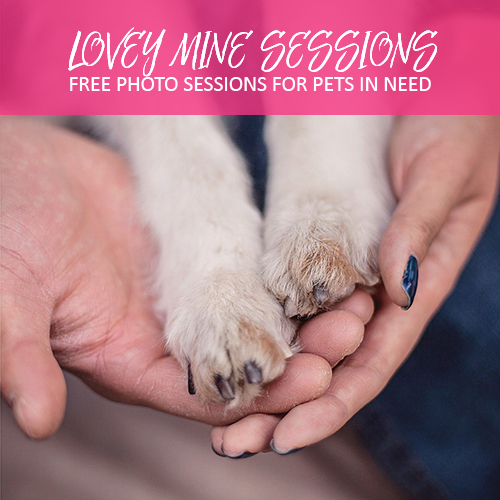 This was a really fun project to creatively direct and photograph — and for such a great cause! 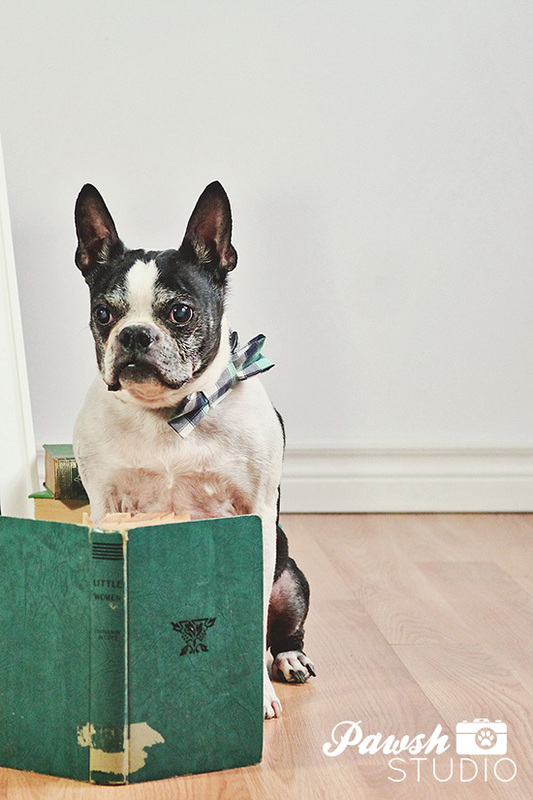 Inside you’ll find 12 different tea-party inspired vignettes of little Boston Terriers and mixes getting into all sorts of mischief! Tremendous thanks needs to go out to my fantastic assistants, Sondra and Sloan, who helped to wrangle our 13 dog models and prop hunt. Also thank you to Simple Sugar Design, Bark’n Up The Green Tree, Pomtree, Bowzer Box, Amelia Biscuits and Julie’s Elegant Crafts for donating items for our set dressings. 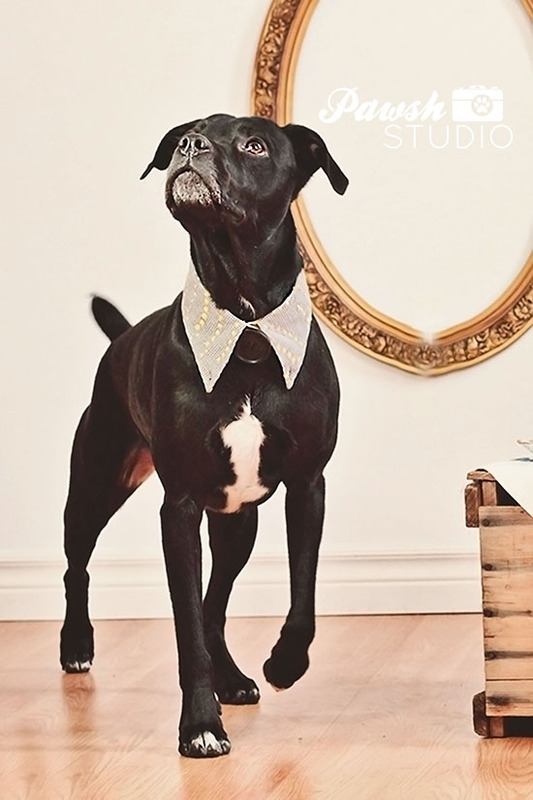 And lastly, of course, thank you to our wonderful dog models without whom this calendar could not exist! Your fine art print bundles (if you opted in for one) will be mailed out next week to you! 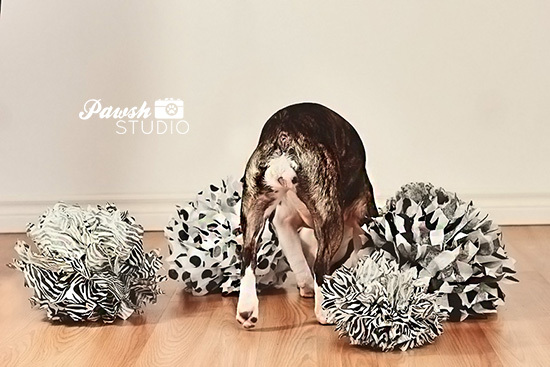 We went truffling for treats amidst a field of fancy pom-poms! The girls played dress up with bonnets, hats, veils and more! While the guys strutted their stuff and showed off their most dapper expressions! We played peek-a-book with peonies and paper poufs! While others preferred to sink into a good book between set changes. 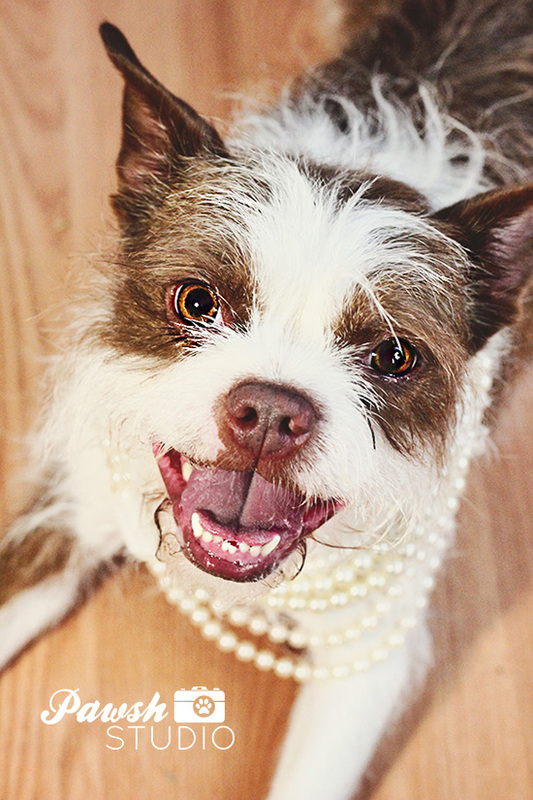 We paraded with pearls (oh the pearls that we had!) And enjoyed oh-so many mouth-watering treats between takes! We jumped and leaped and twirled for joy! 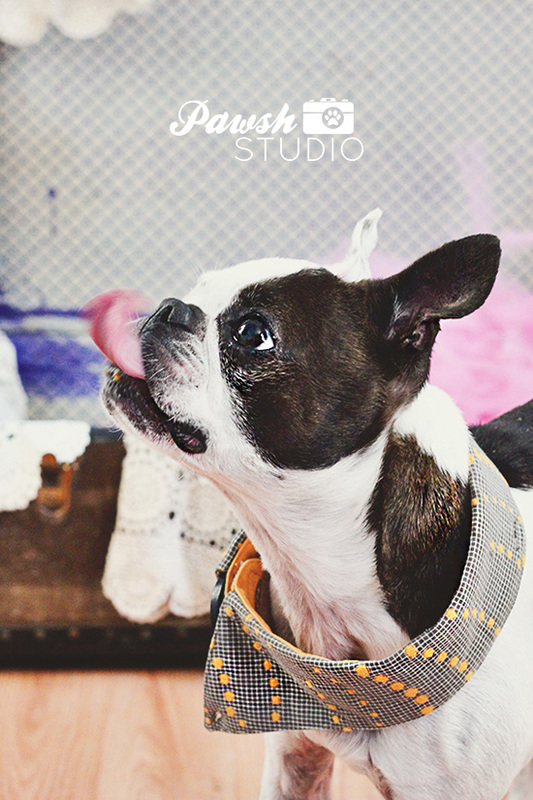 And were all smiles while enjoying lots of snuggles and spoiling in the studio! In short this has been a wonderfully heart-warming project to photograph! We cannot wait to share more of this project and to present the final calendar later this year (fall to be exact)! So much more Boston goodness to come! This sneak peek really is just the tip of the iceberg! I recently discovered a beautiful quote by American composer and teacher James Mumsford that perfectly describes the shih-tzu breed personality like a sweet little recipe. 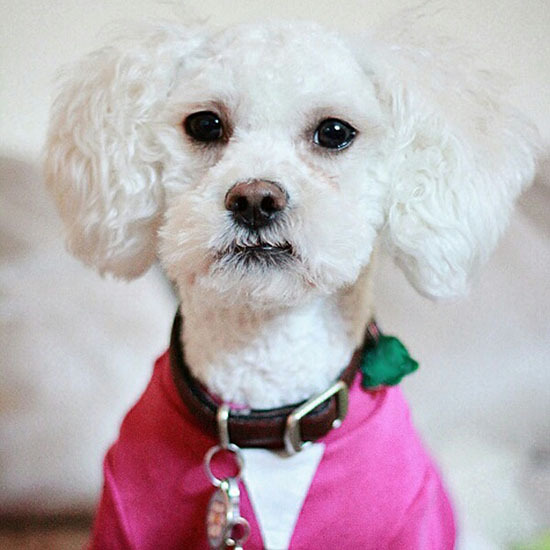 This darling breakdown of traits perfectly describes Miss Rory, who is (believed) to be a shih-tzu and poodle muttlet. 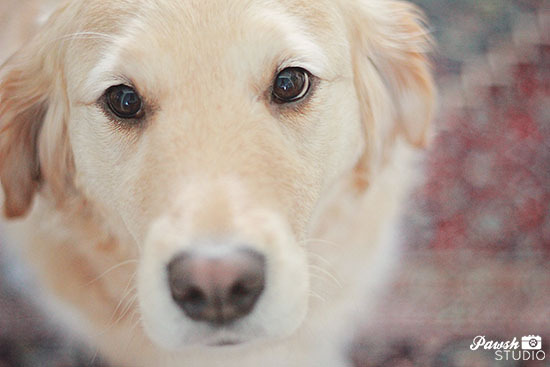 It got us wondering, what would your dog’s personality recipe read like? So, naturally, let us play a game and fill in the blanks! Leave your answer in the comments below! 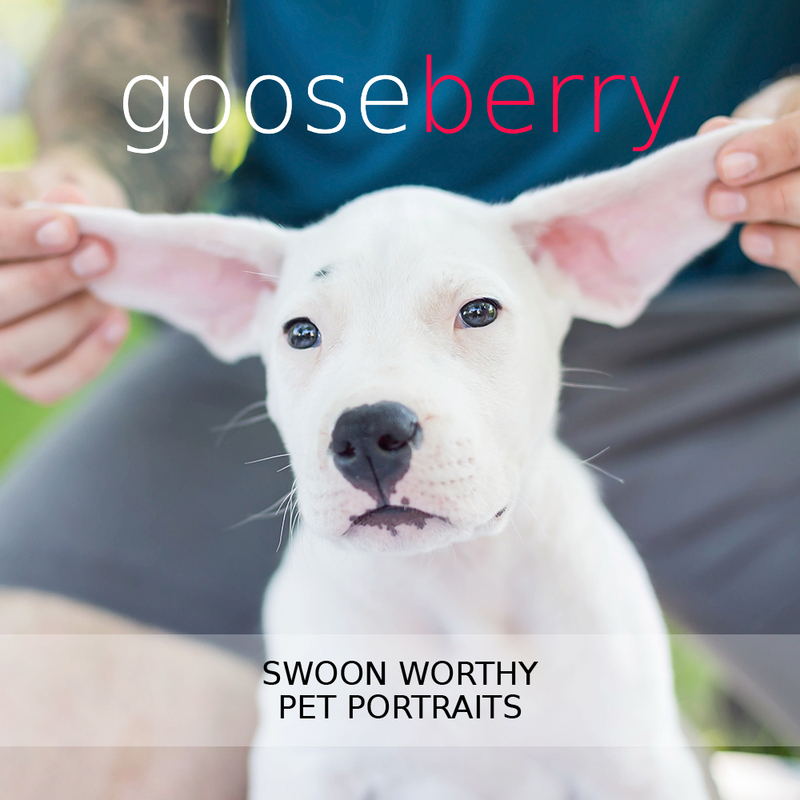 We would really, really, really love to hear your dog’s personality recipe so please share with us! 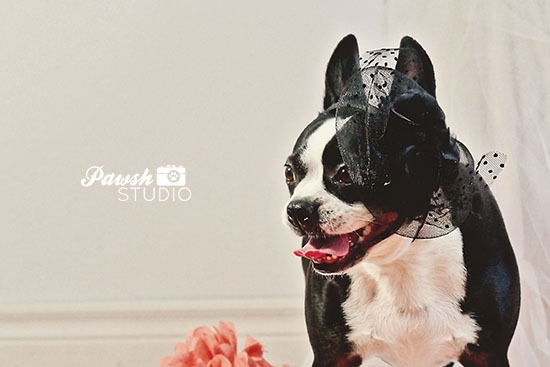 Just a quick note to say thank you to everyone for your patience while Pawsh took a little hiatus this winter. We needed to get away and recharge, destress and seek balance, spend some time detatched from the constant computer time and really just hug our dogs to help get us reinvigorated about the Pawsh project. Happily we will be returning to regular scheduled programming next week. 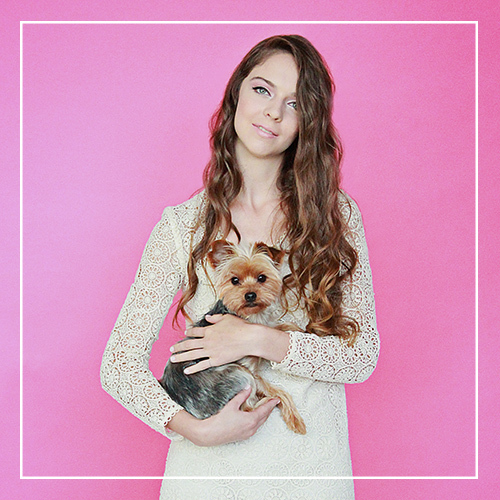 The past several weeks have been spent cooking up new fun, bite-sized features for the blog that you and your pupsters can enjoy on the go! We are so looking forward to getting back into chit-chatting about dog wellness, behaviour, fantastic products and living a dog-friendly lifestyle on a regular basis. We have missed it deeply. 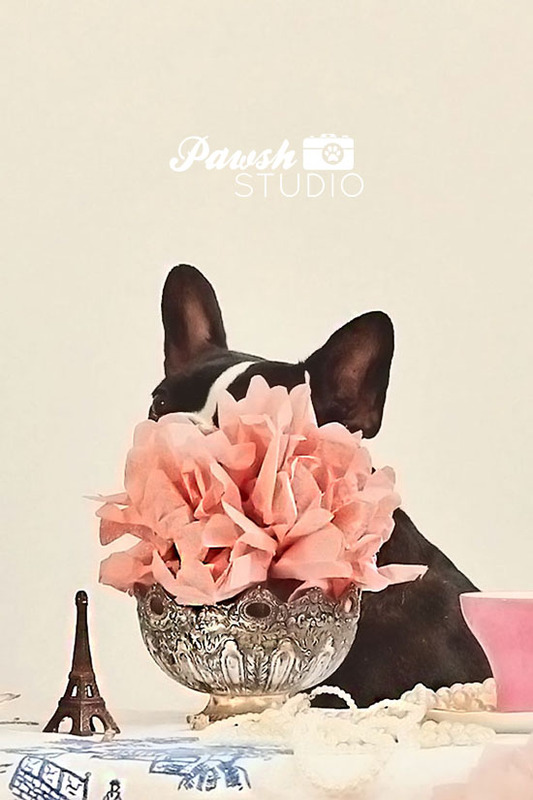 Thank you everyone again and again for sticking with us while we worked to rediscover our own ‘pawsh’ voice amidst the general noise of life and the media world. We can’t wait for next week! 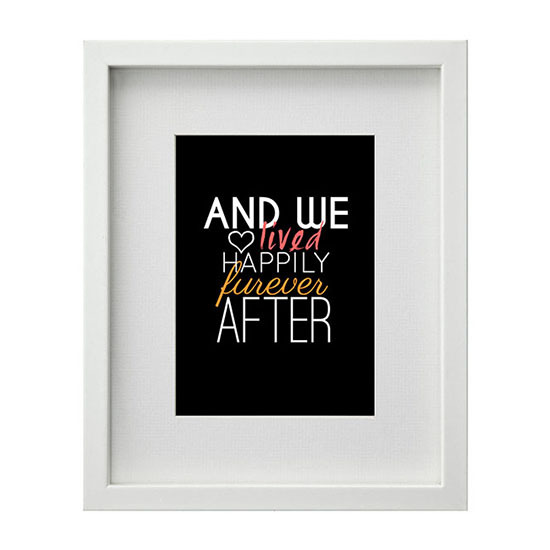 The love affair we have with our dogs is a deep and profound connection that lasts a lifetime and it is this beautiful bond that has inspired the newest collection of Canine Quote from The Pawsh Print Shop. 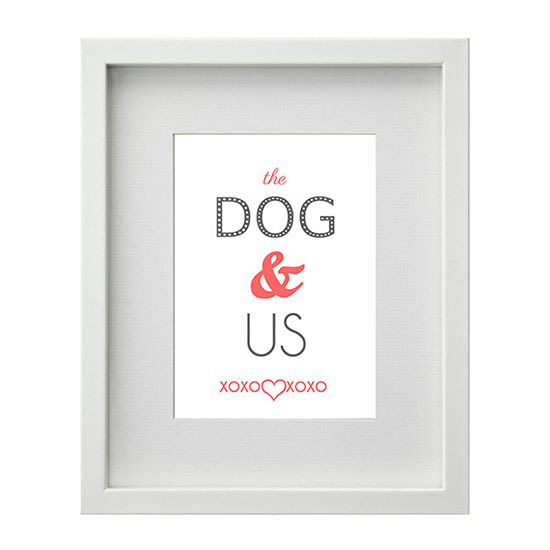 Six new designs have floated into the shop, each specifically designed to provide a little more of that ‘warm and fuzzy feeling’ to our dog-loving home and office decor. 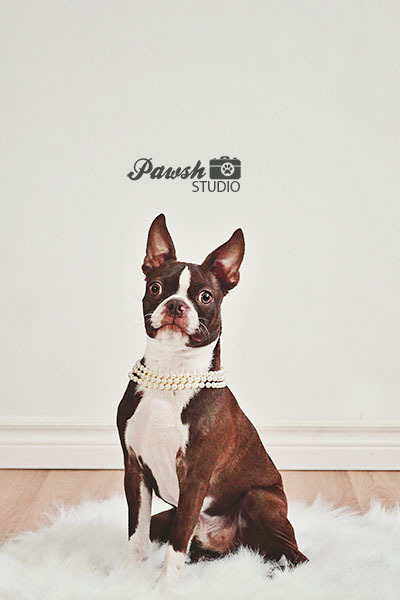 And in keeping with Pawsh’s 2015 goal to give back this year, $5 dollars from each print sold will be donated to Boston Terrier Rescue Canada/Pinups for BTRC. 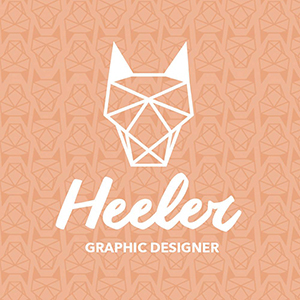 Each print is 5×7 in size and comes in a stunning crisp white 8×10 mat that will fit any standard 8×10 frame. 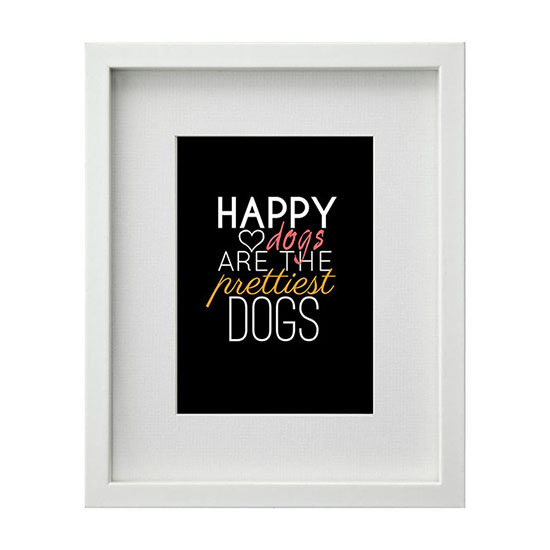 There are only a limited number of prints for each canine quote available and when they are gone, they’re gone! 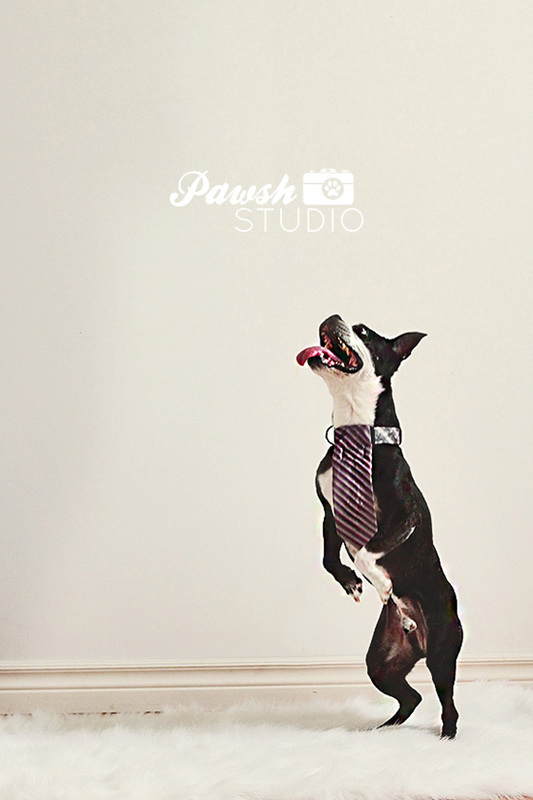 Visit the Pawsh Print Shop here to see all six designs and pick up yours today! They make excellent Valentine’s, Anniversary or Just Because gifts!